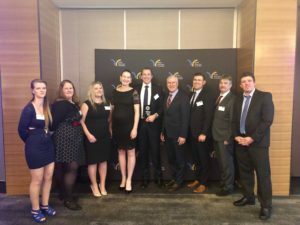 GMP is thrilled to have picked up a win at the 2018 Murray-Riverina Regional Business Awards gala event held in Wagga Wagga on Friday 7 September. CEO Will Barton took home the Outstanding Business Leader award for his role in spearheading the business to a world-class level and the positive contributions this has made on the local community, particularly in the area of employment. “It’s an honour to be recognised in this category. Our team have been working hard to make GMP a world-leading business in our industry. Through the adoption of new technology and automation including the complete automation of our lamb carcase chiller and sortation system, we have been able to grow our workforce and increase our production capacity by 70% and gain organic certification and accreditation to export to the USA; all of which means significant benefits for our employees, producers, clients and community. “For me personally, it’s a privilege to have the opportunity to lead such a great team and business at such an exciting period in our 44-year history,” he said. GMP’s $30 million state-of-the-art expansion was recognised in the Excellence in Innovation category as a finalist. The Murray-Riverina Business Awards celebrate business excellence across a number of diverse areas in the region including manufacturing, education and health care services. As a winner in the regional awards, Will Barton will now progress to the NSW State Final, held on Friday 23 November at Luna Park, Sydney. 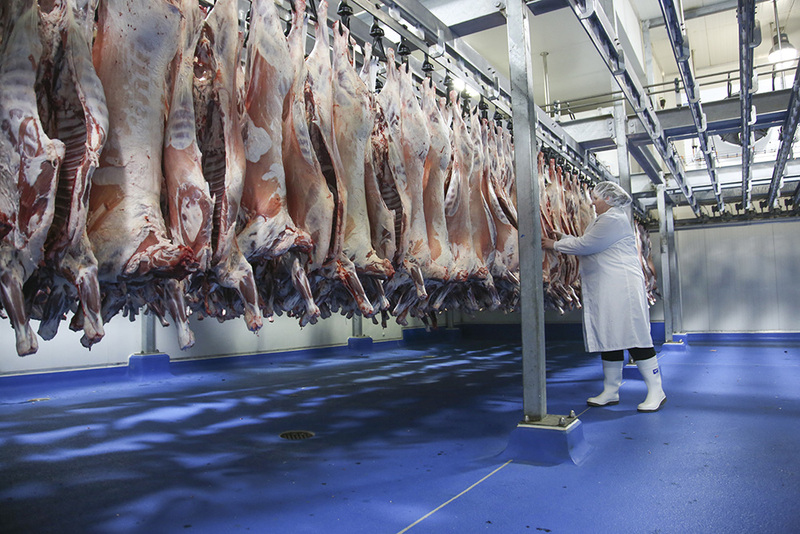 Gundagai Meat Processors (GMP) is one of Australia’s most innovative, progressive and trusted lamb processors. Owned by the Barton Group, the Barton family have been associated with Gundagai’s meat industry for almost 100 years, spanning three generations. The business remains family owned and operated, with Will Barton now managing the day-to-day operations. Operating exclusively on a fee for service basis, GMP processes from the state-of-the-art Tier 2 Export Certified processing facility in Gundagai.